Learn how a group of Career Center students rebuilt an old arcade game using today’s technology in this week’s #digitalAPS. 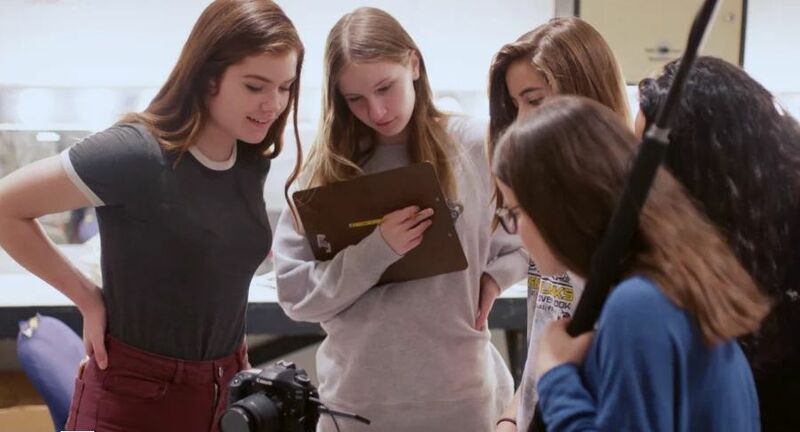 After earning second place in a film contest, a group of Gunston Middle School students won a Fresh Films Workshop focusing on women empowerment in video production. Learn more in this week’s #digitalAPS. In this episode, #digitalAPS: Exploring Instructional Frontiers highlights the Adam Nesbitt Robotics Day held on Feb. 25. In this episode, #digitalAPS: Exploring Instructional Frontiers highlights the Adam Nesbitt Robotics Day held on Feb. 25. 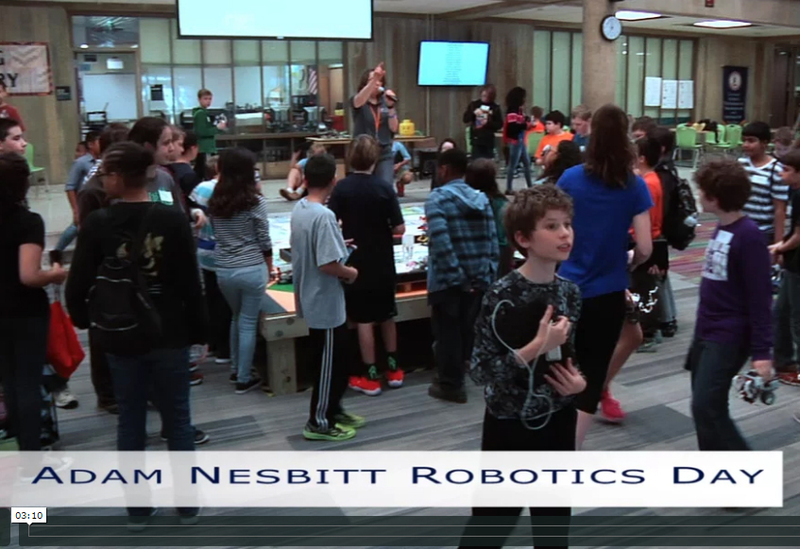 Nearly 100 middle school students celebrated Career and Technical Education (CTE) month by attending the 2ndannual Adam Nesbitt Robotics event at the Career Center. During the morning session, students learned the basics of programming LEGO Mindstorms EV3 robots. In the afternoon, students were given a series of five challenges including a free form challenge. Some students were able to make their robots dance while others had their robots spin in circles. The event culminated with students showing off their new programming skills by having their robot move a Lego Shark Tank to a designated area. You can see #digitalAPS on Comcast Cable Channel 70 and Verizon FiOS Channel 41. 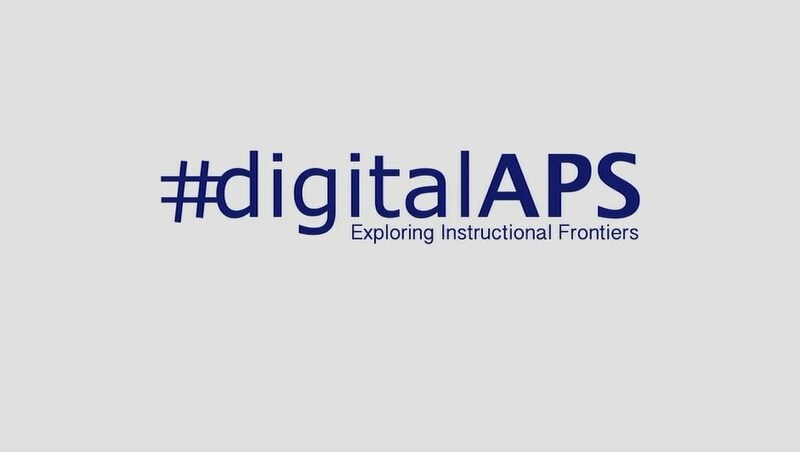 #digitalAPS can also be viewed on YouTube at AETVaps or by following @digitalAPS on Twitter. #digitalAPS is filmed and produced by the Arlington Educational Television Department (AETV) in cooperation with the Arlington Public Schools Department of School and Community Relations. For more information about a program or segment, please call 703-228-6005 or fill out our online form. In this episode, #digitalAPS: Exploring Instructional Frontiers takes a look at student participation in the global Hour of Code event that took place in December. Coding is the language of computers and thus we need to begin exposing our students to coding just as we introduce world languages to students. The global hour of code is an international event that encourages everyone to take time to experience coding/computer programming. In this episode, #digitalAPS: Exploring Instructional Frontiers visits Arlington Science Focus Elementary School as students learn about space travel with the school’s shuttle simulator. For three weeks, students learn about space, the shuttle program and team work by taking part in a shuttle simulation. 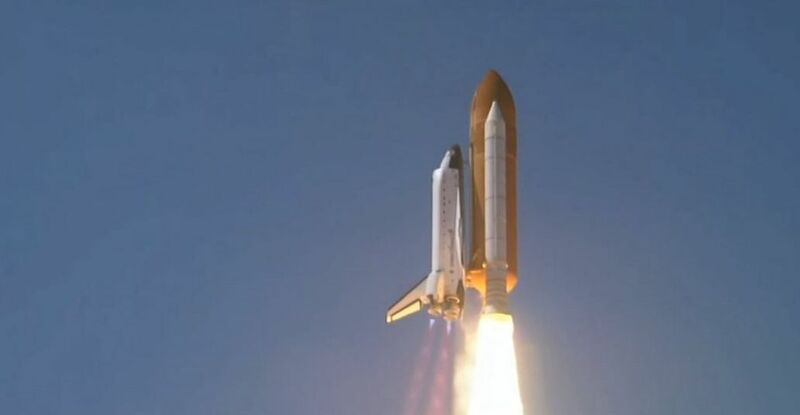 The system was created and constructed by Michael S.Stanton, who is employed in the Defense Industry and a Retired Navy Chief, to allow elementary students the opportunity to take part in real time shuttle mission control launch and landing simulations. He designed and made the shuttle simulator and designed the Mission Control software himself with assistance and input from NASA. In this week’s episode, #digitalAPS features a countywide Summer Laureate program held at Arlington Traditional School this summer. In this week’s episode, #digitalAPS features a countywide Summer Laureate program held at Arlington Traditional School this summer. The program leveraged technology to expand students’ understanding of the universe and applying what they have learned through coding exercise.